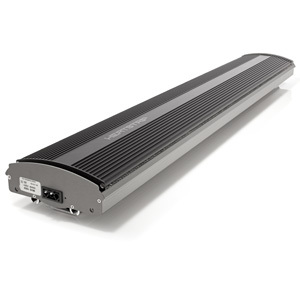 High Intensity radiant heaters for large spaces such as factories, halls, warehouses and outdoor spot heating. These heaters can economically heat large high buildings while still employing long wave infrared heating. They are also ideal for outdoor areas such as restaurants and patios and offer an effective alternative to the glowing orange heaters in common use. Infrared Heating Panels are high performance infrared heaters which look absolutely superb when mounted on either ceilings or walls. Their unique angled swept-back sides give the illusion of a floating frame of zero thickness. Low rear panel temperatures allow the panel to be virtually flush with the wall or ceiling, further enhancing its modern, stylish, unobtrusive look. Panels are available in range of colours and sizes.